Angelique Kerber spoke at a Generali event in Cologne about her new coach Rainer Schuttler and how she believes he is the right man for the job. 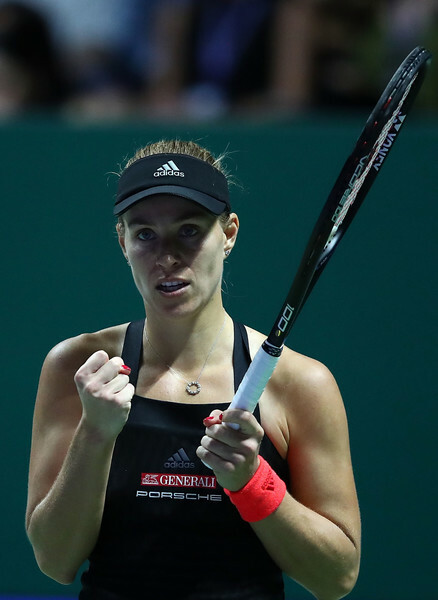 Wimbledon champion Angelique Kerber believes new coach Rainer Schuttler ‘meets all the criteria’ ahead of the 2019 season. 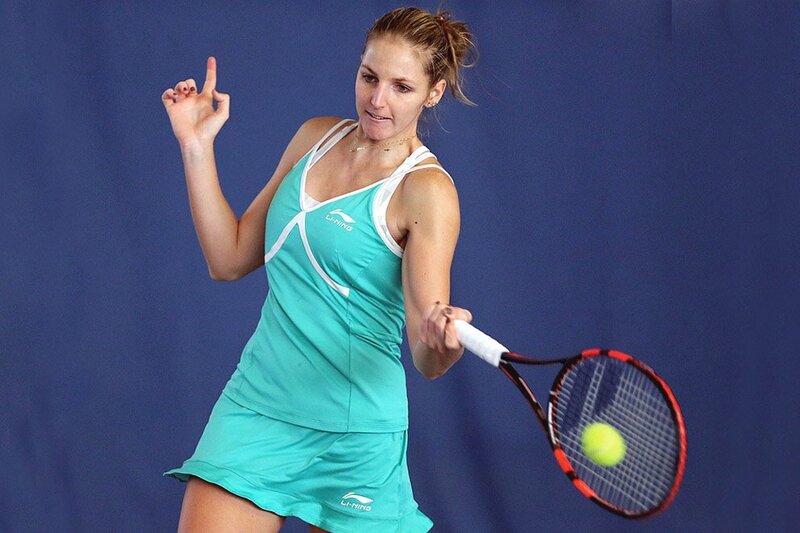 The German, who has won three grand slams, split with Wim Fissette just before the WTA Finals in October and has since looked for a new appointment. After a lengthy break in Indonesia and a long process, Kerber went for former Australian Open finalist Rainer Schuttler to be her new coach. The decision has been met with doubts as Schuttler has yet to coach a WTA player after stints with Sergiy Stakhovsky and Vasek Pospisil. However in a recent interview with German website Spox.com, Kerber explained that he ticked all the right boxes and is confident that the partnership will work, “I had already thought about a few names, but Rainer meets all the criteria,” said Kerber. The left-hander had another great year last season having won Wimbledon as well as finishing the year as world number two. 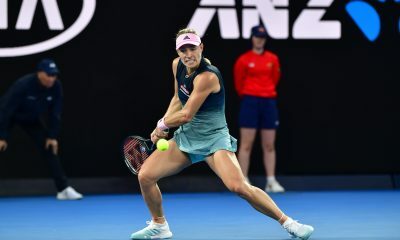 Although the start of next season will be crucial for Kerber as she has a Sydney title to defend and the Australian Open semi-finals. Speaking of next season, Kerber will start her year in Perth where she play in the Hopman Cup with ATP Finals champion Alexander Zverev. 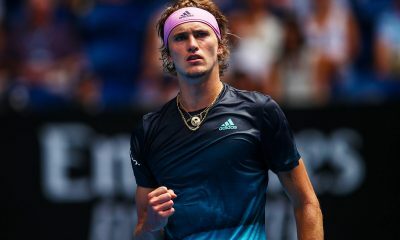 The 21 year-old beat Roger Federer and Novak Djokovic back-to-back to win the ATP Finals over the weekend and will have momentum heading into the start of the season in January. 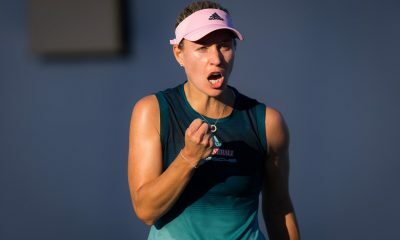 Kerber will hope this is the case when they look to win the Hopman Cup in January, their first match will be against Spain on the 30th of December.